Oktoberfest began in what is now Munich, Germany, as a celebration of the marriage of the Crown Prince of Bavaria in 1810. 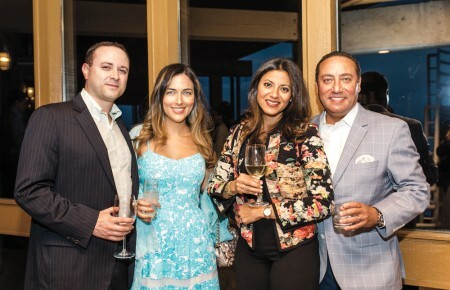 Everyone had such a good time, they made it an annual tradition. The festival was later moved to late September (ending the first weekend in October) because of the better weather. Horse racing was just as important as the beer in early Oktoberfests, but the last race was in 1960 and since then, it’s all about the brewskis. Märzen: The traditional Oktoberfest beer. Named for the month in which it was brewed—March. It was the last batch of the brewing season and was made strong and hoppy to last through the summer, usually stored in ice-cooled cellars or caves or higher altitudes. When the brewing season started up again in October, the Märzen stocks would be tapped. Traditional Märzen with it’s dark copper color has given way to a more blonde, lighter beer at current Oktoberfests, apparently because of the growing popularity of lighter-colored lagers. The official beer of Oktoberfest is still produced exclusively by six German breweries (Spaten, Augustiner, Paulaner, Hacker-Pschorr, Hofbräu and Löwenbräu). 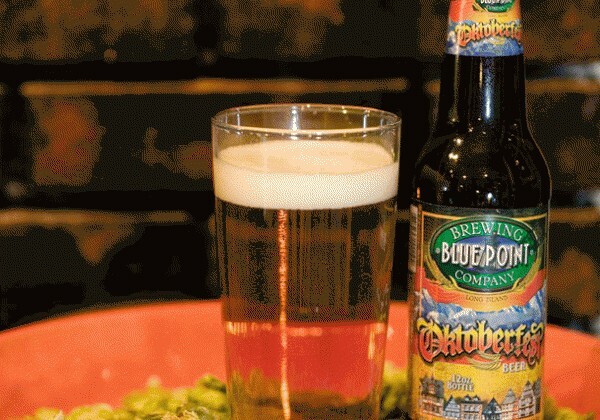 LI’s Oktoberfest-style Beer: Patchogue’s own Blue Point Brewing Company boasts a seasonal “malty amber lager” put into cold storage for two months in the same manner as traditional Märzen.